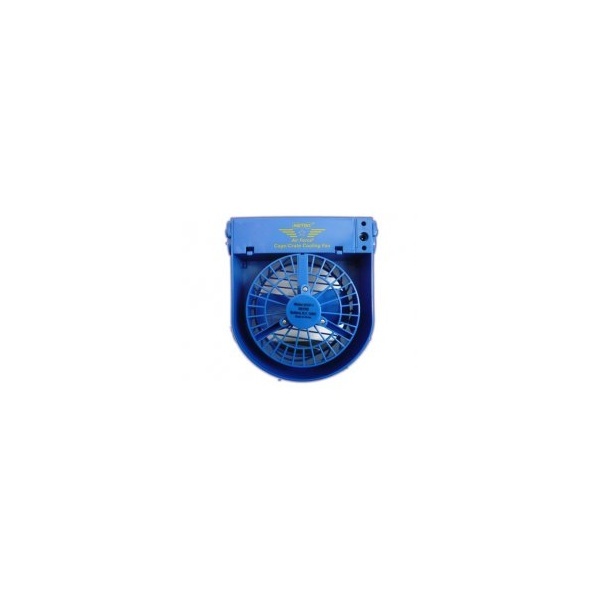 Pets breath easier with the Metro® Air Force® Cage/Crate Cooling Fan. Designed to be ultra quiet, it will never frighten your dogs. They remain cool, calm and comfortable, even on hot muggy days. 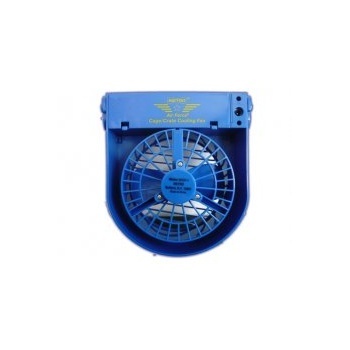 Please note that this crate fan was designed for the use with dogs. It can also be used with other animals like cats, ferrets and even rabbits. However, please bear in mind the much more timid nature of these animals compared to dogs, and that they may have to get used to the fan noise first before it can be installed in their enclosure.